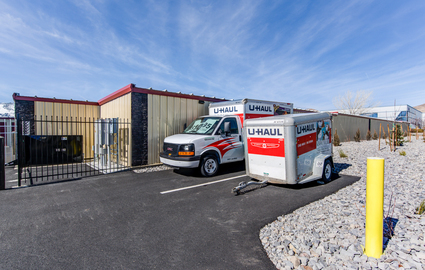 Our premier brand new self-storage facility is located in northeast Carson City, in an ideal location near the Carson City Airport. 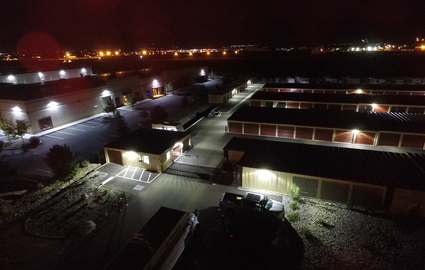 You’ll find us at 3649 Arrowhead Dr, right by Centennial Park, Harley Davidson, and the Capitol City Gun Club. 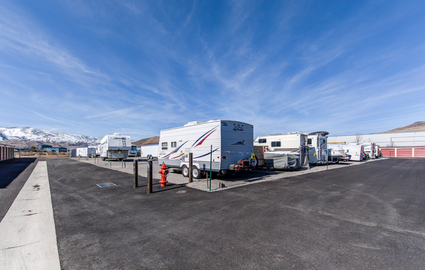 Eagle Valley Golf Course is also nearby. 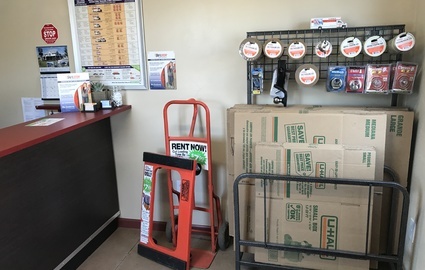 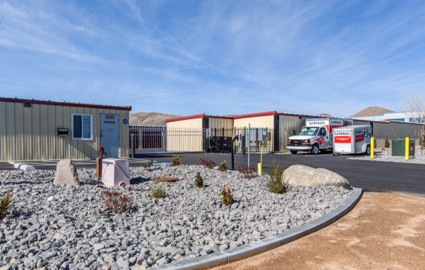 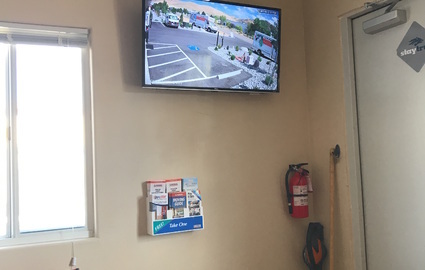 Our proximity to a variety of commercial and residential neighborhoods makes us a great self storage destination for both residents and businesses of Carson City, Lake Tahoe, Mound House, Dayton, Washoe City, Reno and other communities in the area. 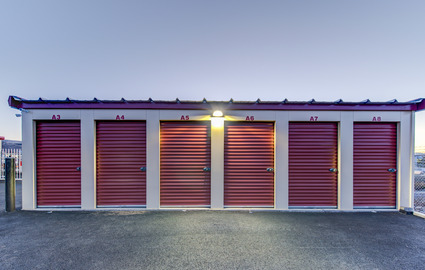 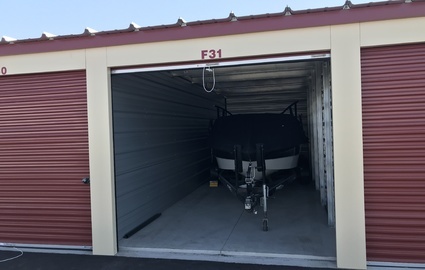 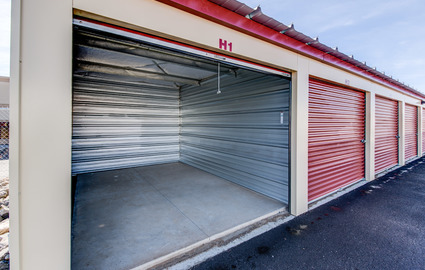 Come see us - we have the perfect storage unit in Carson City to accommodate your specific needs!